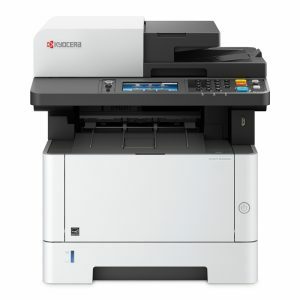 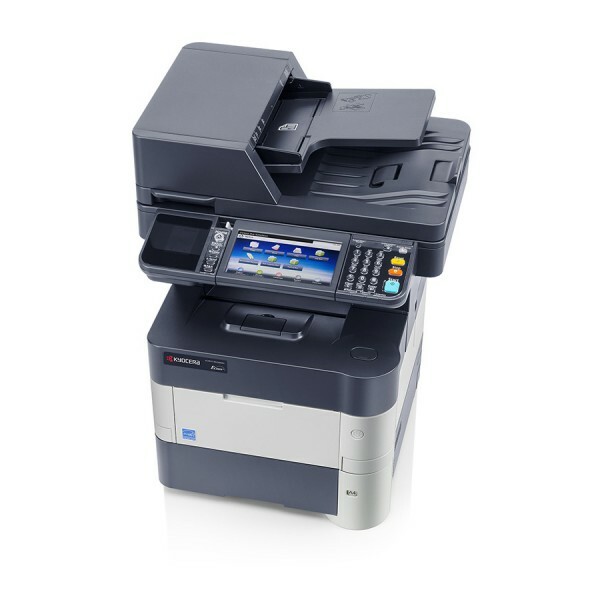 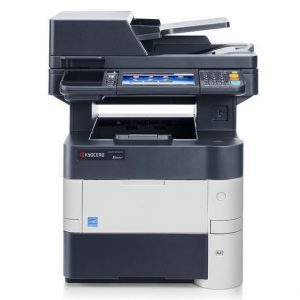 A4 MFP: Print / Copy / Scan / Fax device with fast 50ppm print speed, duplex and network interface. 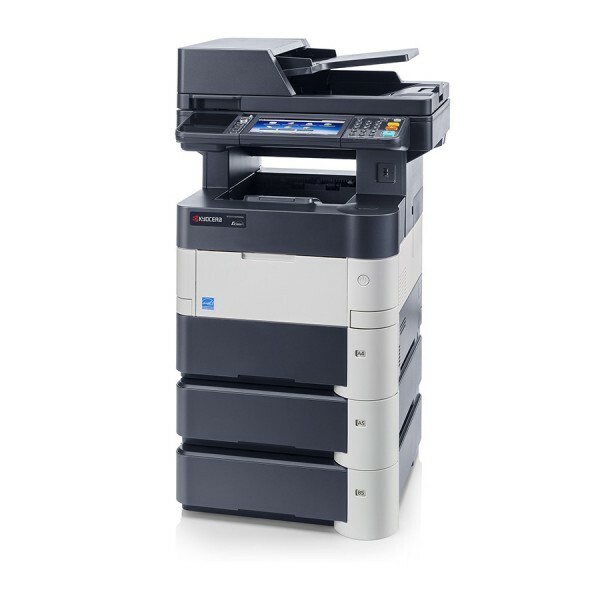 The 7-inch full-colour touch panel with home screen provides ease of use and an incredible 500,000 page drum life. 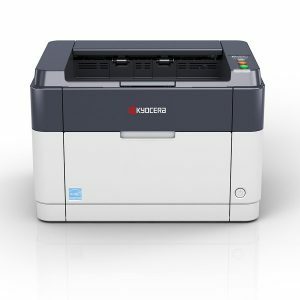 With speeds of up to 50 ppm, the ECOSYS M3550idn is designed to handle even the largest print runs. 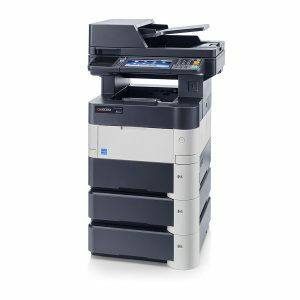 They can be complemented with additional paper cassettes holding up to 2,600 pages in total and can easily be integrated into your existing business workflows thanks to the integrated open solution platform HyPAS™. 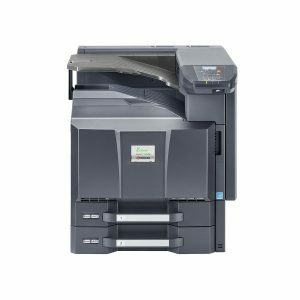 The long-life components guarantee the reliability and productivity you expect from a genuine KYOCERA device; you will certainly also appreciate their low printing costs and low environmental impact.